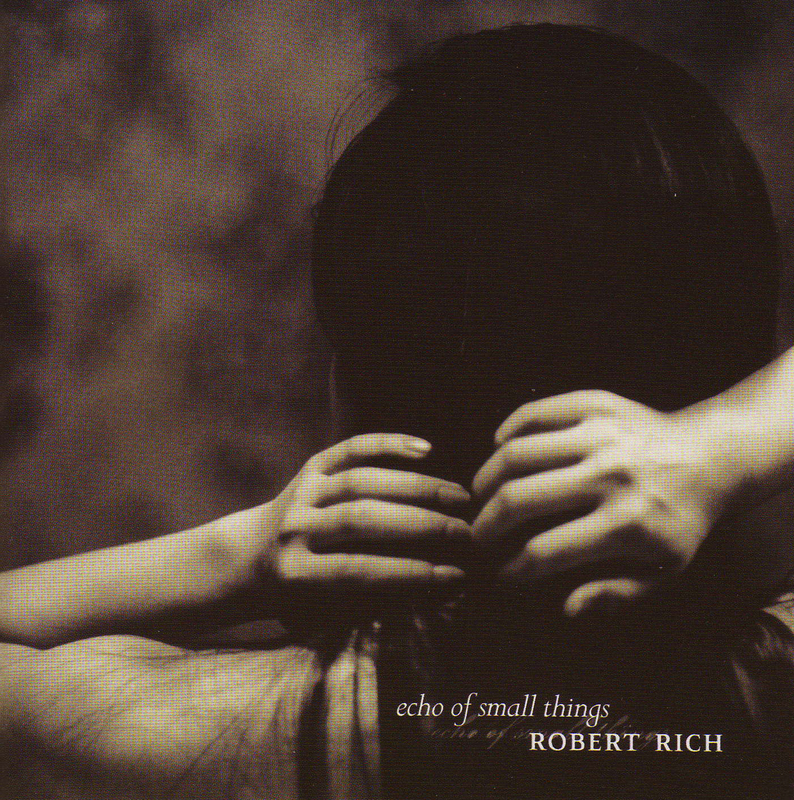 Across three decades and over 30 albums, Robert Rich has helped define the genres of ambient music, dark-ambient, tribal and trance, yet his music remains hard to categorize. Part of his unique sound comes from using home-made acoustic and electronic instruments, microtonal harmonies, computer-based signal processing, chaotic systems and feedback networks. Longtime friends Agasi and Rich inspire each other with image and sound. Ten of Agasi‘s haunting sensual photos unite with Rich‘s calm reflective soundscapes in this unique creative meeting, focusing eye and ear on the beauty of the intimate and peripheral.